Summer vacation is in full swing, and that means summer camps and daycare are as well! 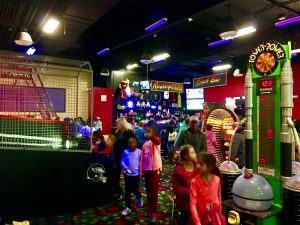 When you want something new and different for your campers but don’t want to break the budget, book a group field trip to Mid County Bowling and Family Fun Galaxy in Middletown, DE! 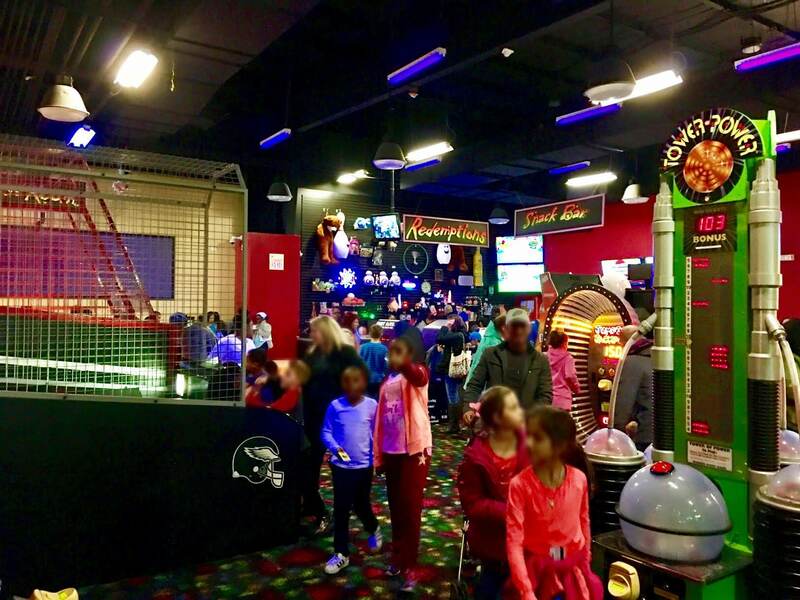 Not only does Mid County Bowling offer bowling, one of the most popular leisure sports in the world, but we also have a ton of great activities in our attached Family Fun Galaxy. Your campers can swap between bowling and all our other fun offerings, like laser tag, bumper cars, our fantastic arcade, and games like Frog Hopper and Highway 66. It can be complicated to organize a field trip, especially in the summer when vacations and holidays can interrupt attendance. Make sure you start planning early, and work with an organization that is well versed in hosting great group events. At Mid County Bowling we have group rates that already have flexible options on lane time, affordable food packages so no one goes hungry, and shoe rental. If you’re looking for something more specific for your summer field trip, feel free to get in touch with us and let’s discuss! We handle all the setup, cleanup, food, decor, and music, so you can concentrate on making sure your campers have a great time. Mid County Bowling in Middletown, DE would love to help you create an event that works for your daycare or summer camp group. Contact us today and let’s start planning your field trip!